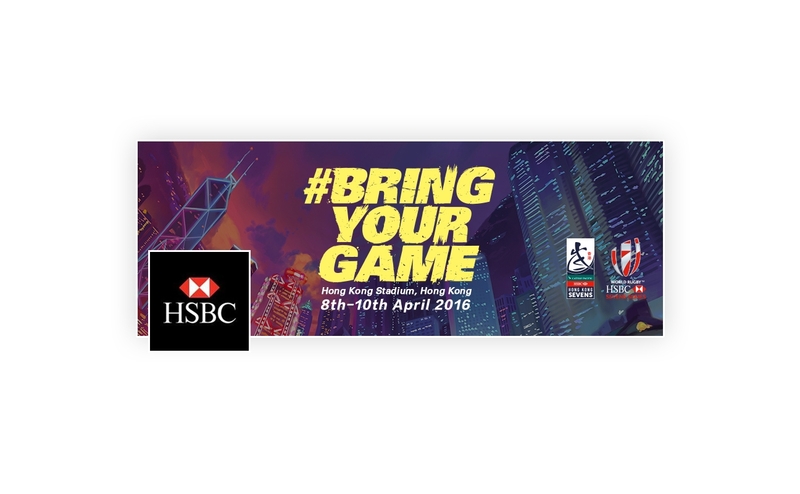 The Hong Kong Sevens is a tournament on the World Rugby Sevens Series competition, and is held annually in Hong Kong on a weekend in late March or early April. 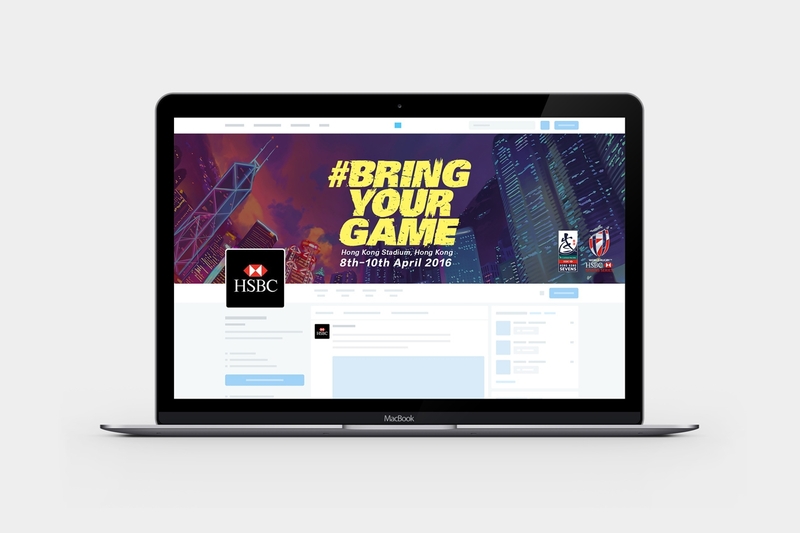 HSBC are the title sponsors of the event along with Cathay Pacific. 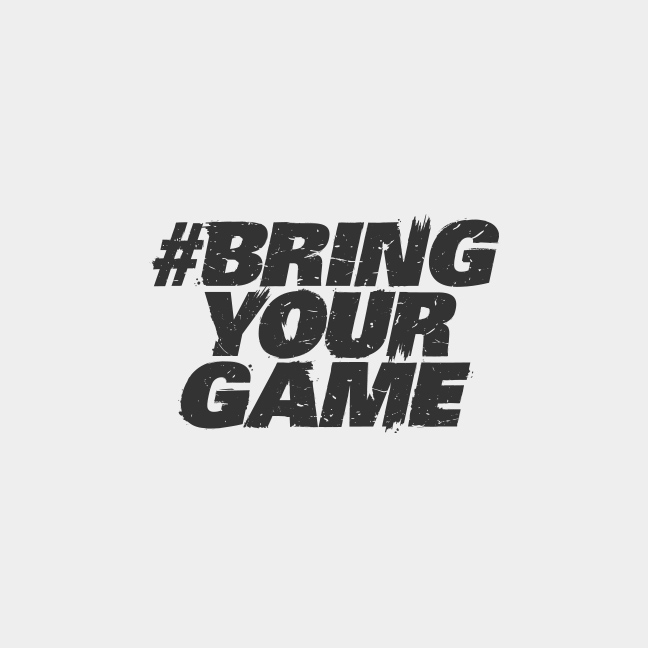 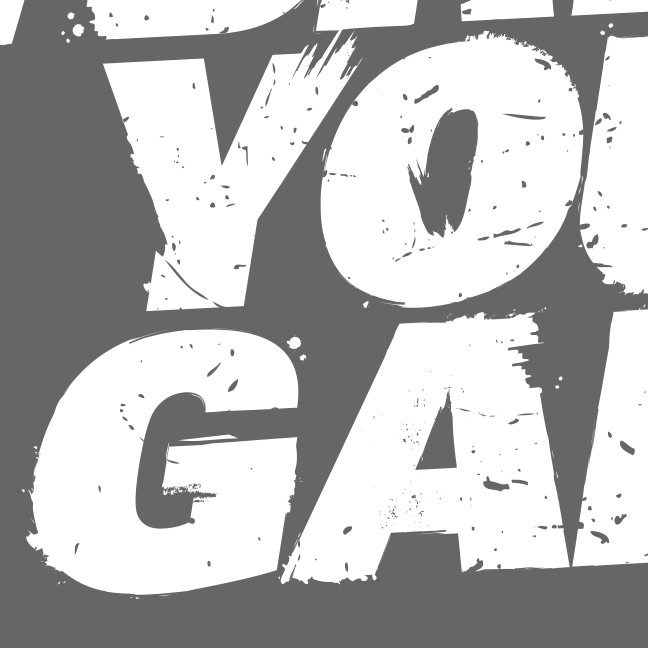 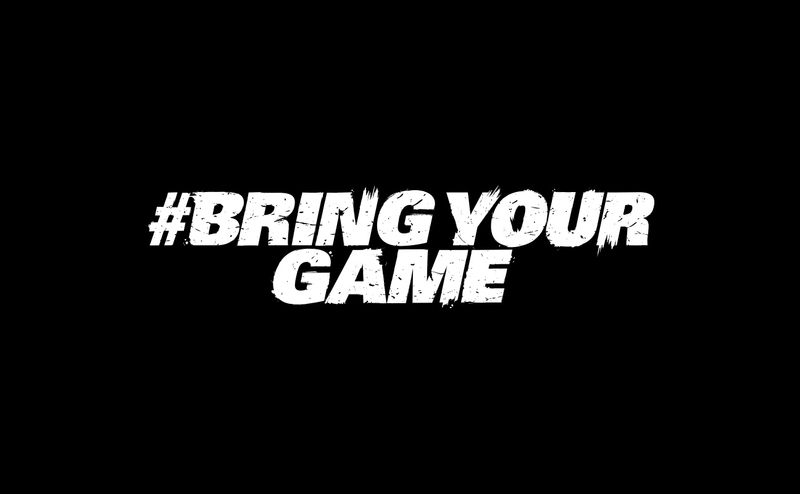 With the imminent arrival of the tournament in Hong Kong, HSBC rolled-out a promotional campaign with #BringYourGame at its centre. 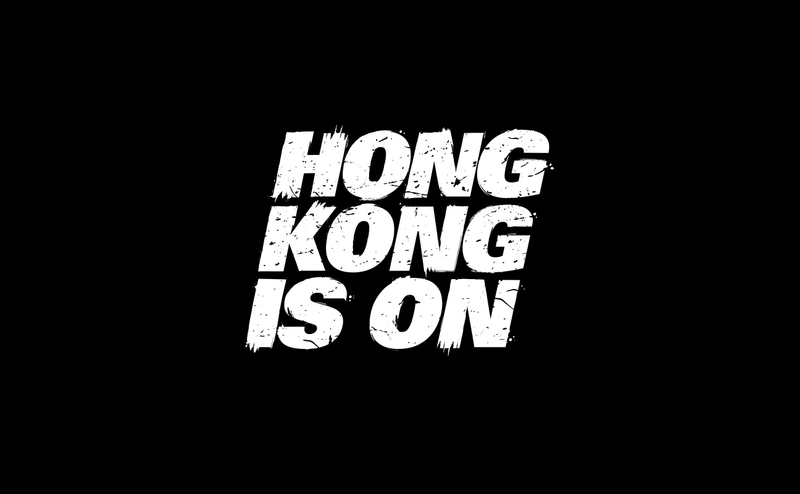 I was part of the team at Saatchi & Saatchi working on the project where I created the hashtag typography to be used across all channels. 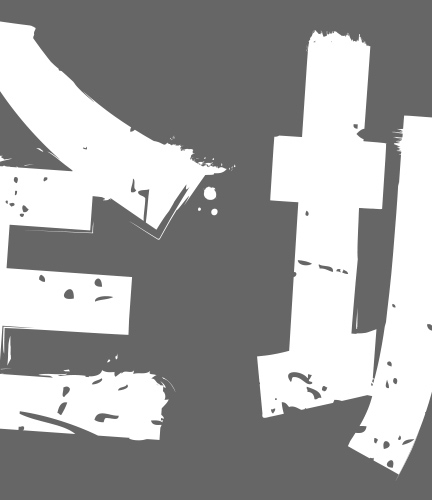 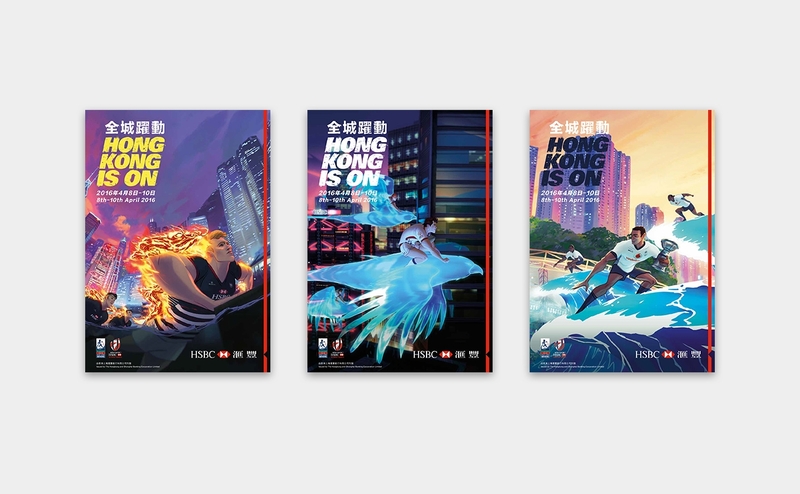 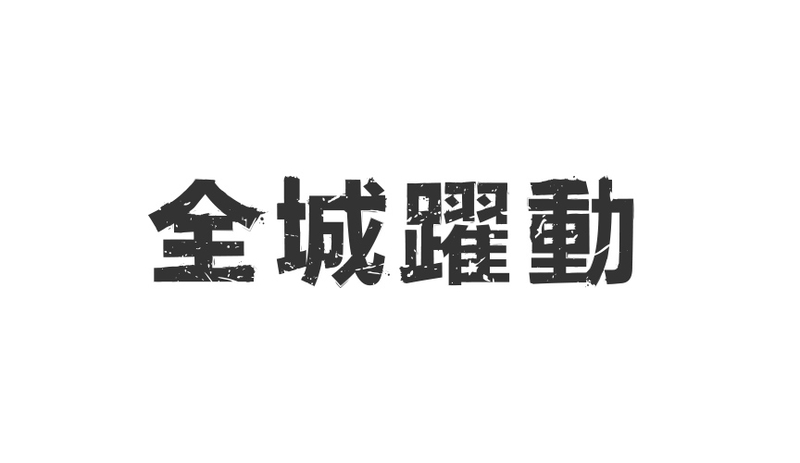 It featured from social media skins and large format posters to the screens of the HSBC building in HK and in a minute long promo animation.